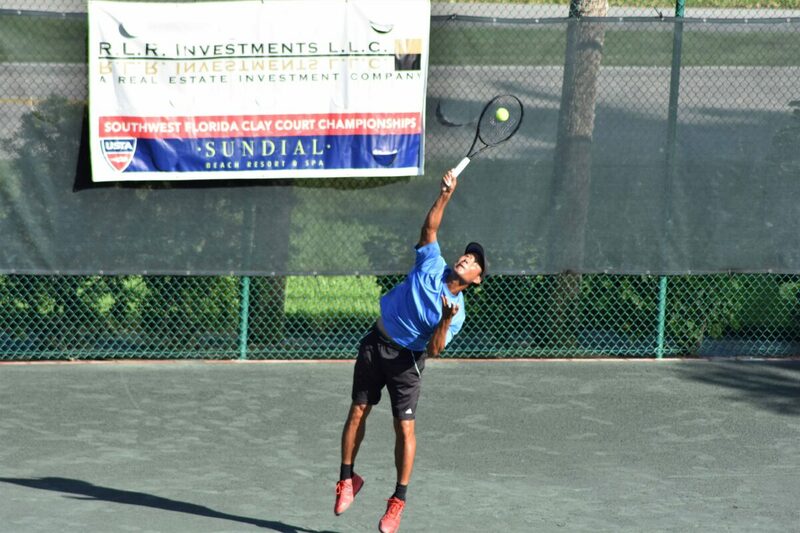 It was a great weekend to be on the courts. 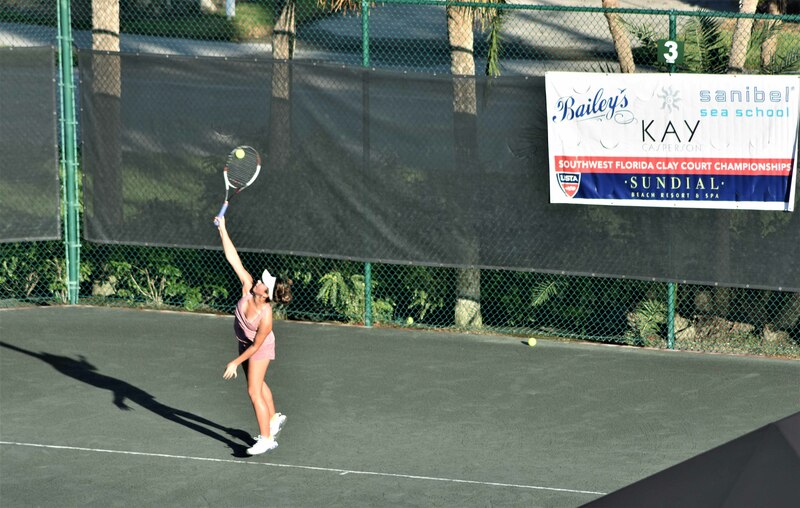 This past weekend, Sundial had the pleasure of hosting the 2018 SWFL Clay Court Championships. The event saw a great turn out – over 100 competitors – and the weather was just perfect. And thank you, Steve, for your kind words. We’re so glad you enjoyed your visit with us and can’t wait to have you back next year to play!